ECDC Logistics in Link2Logistics Management magazine. 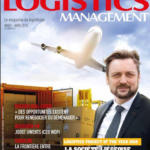 ECDC Logistics is on cover of Link2Logistics Management magazine. 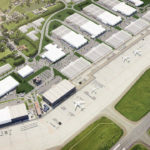 On March 2018, ECDC Logistics moved its activities to Liege Airport. This move will improve the efficiency and the speed of the operations and especially for FBA and B2C importations. 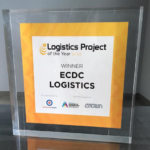 The Logistics Project of the Year Award recognizes a particularly effective supply chain management project within an industrial or commercial enterprise. These projects can be carried out in collaboration with a specialized logistics provider. During the 4th quarter, logistics companies are facing their peak season. 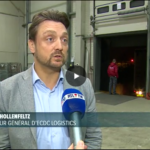 ECDC Logistics explains how they proceed to deliver their goods in time.